The part is a component of a borescope used for orthoscopic knee surgery. 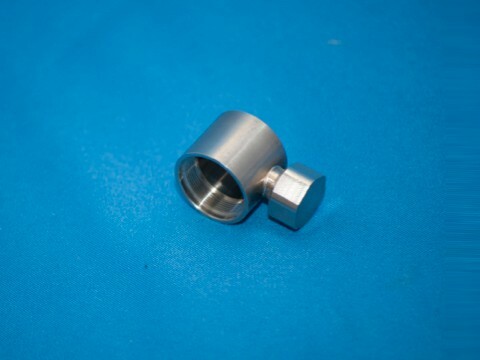 The material is 304L Stainless Steel. EB Industries laser welded the part utilizing a pulsed laser on a 4-axis workstation.